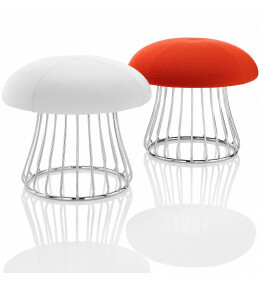 British designer David Fox has won 17 international awards from the prestigious Red Dot and Good Design awards to FX Product Designer of the Year in 2009. 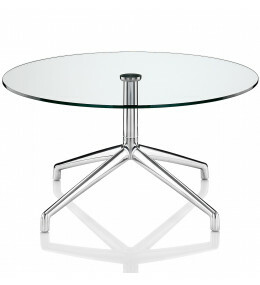 His timeless simplistic approach to design... Read more has been welcomed by the A&D community for over a decade, and has led to successful collaborations with Tonon, Teknion, Boss Design, Connection, Berenn, Jori, Vado to name but a few. Please see our interview with David Fox. 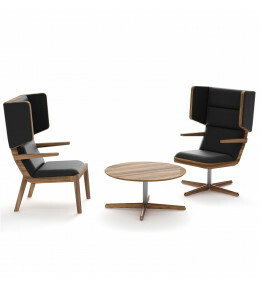 Jentle Armchairs by David Fox Design with exposed lacquered solid oak frame and 4-leg or swivel base options. 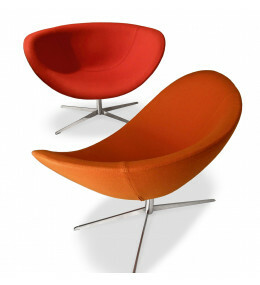 Poppy Swivel Chair was winner of the Reddot Design Award 2011 and an Interior Innovation Award 2011. 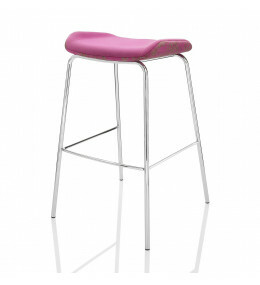 Kruze Bar Stool for breakout areas is available with or without back, fully upholstered in leather or fabric. 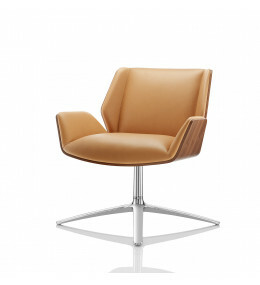 Kruze High Back Lounge Chair by with wooden outer shell for executives or front of house seating. 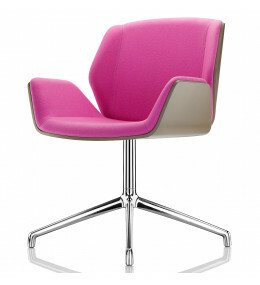 Kruze Chairs, designed by David Fox, feature on TV programmes like Match of The Day. 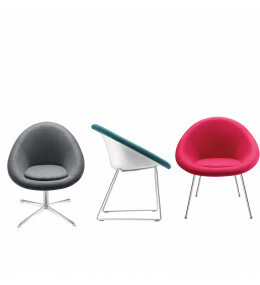 Ideal for office meetings. 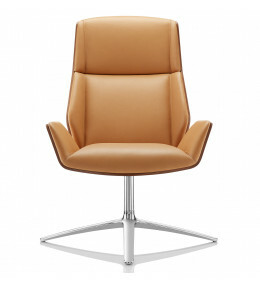 Kruze Lounge Low Back Chair ensures comfort and its luxurious profile makes it ideal in any corporate executive space.